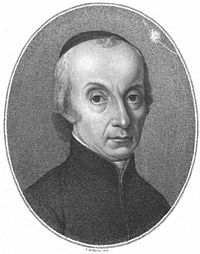 Giuseppe Piazzi (July 7, 1746 – July 22, 1826) was an Italian astronomer who was famous for discovering the asteroid, now dwarf planet Ceres. Giuseppe Piazzi Facts for Kids. Kiddle Encyclopedia.